Official Google Australia Blog: Google says G’day SA! 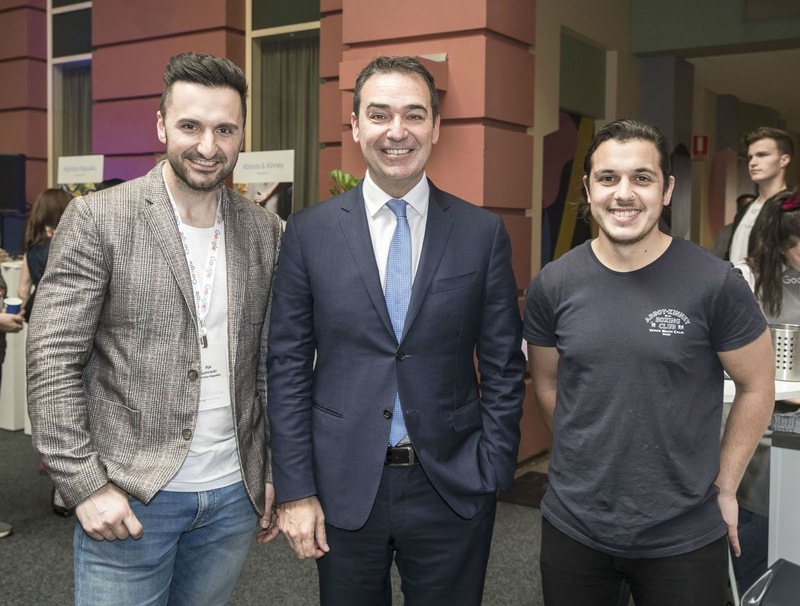 at Lot Fourteen, Adelaide’s emerging innovation hub, local business owners were welcomed by the Premier of South Australia, Steven Marshall MP, who sat in on a training session and later highlighted the potential for local businesses to engage new customers online. The Premier Steven Marshall with local business owners Ilija Sumracki of Nutrition Republic and Jonny Pisanelli of Abbots & Kinney. Hundreds of small businesses turned out to brush up on their digital skills at Adelaide's Lot Fourteen precinct. Research suggests that every year more than 60,000 businesses use Google to connect with customers in Australia and beyond through search and online advertising. We know Australian small businesses thrive when they embrace technology - according to Deloitte they’re 1.5 times more likely to be growing revenue, 8 times more likely to be creating jobs and 7 times more likely to be exporting. But not all businesses are making the most of the web - and that’s where the Digital Garage can help! To find an event near you or to get started at your own pace, check out the Digital Garage online. But the week was about more than skills for businesses. We also know that some Australians don’t feel like they have the skills they need to succeed in today’s digital environment. That’s why Google.org and Infoxchange launched the Digital Springboard in and around Adelaide this week, a free skills training initiative available to any South Australian who is seeking to improve their digital skills and prepare for the future. Through a network of community partners, Digital Springboard offers relaxed, informative, face-to-face training designed to build digital confidence, and we kicked off our first SA trainings this week at locations across Adelaide - from Seaford to the Barossa. Google's Engineering and Community Outreach Manager Sally-Ann Williams with students at Madison Park School in their STEM workshop. We were also thrilled to visit Madison Park School with our friends at the nonprofit organisation Schools Plus. We’re supporting the school’s STEM program with mentoring and professional development as well as $20,000 in funding to help the students and teachers participate in the FIRST LEGO League competition. Current and future SA leaders in STEM convened at a breakfast to discuss correcting the gender imbalance in science and technology. 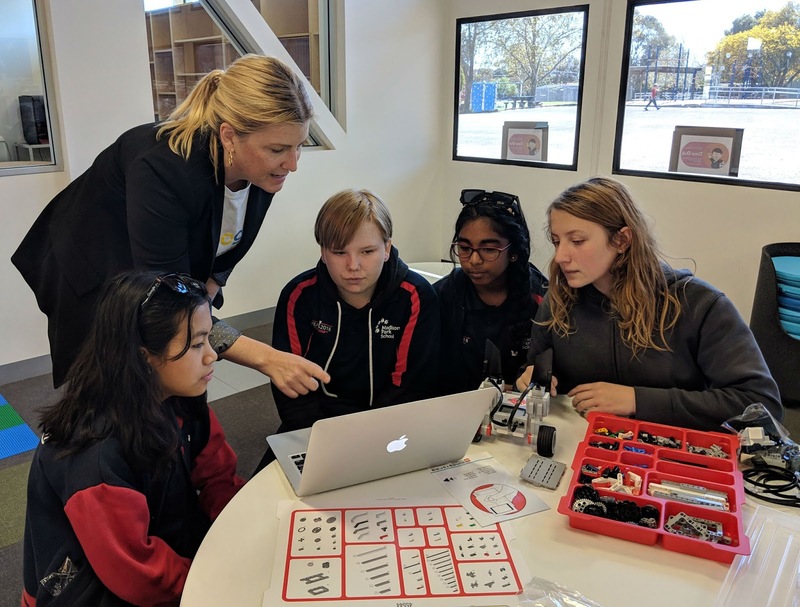 Rounding out our jam-packed week, with our Engineering Community Outreach Manager, Sally-Ann Williams, we hosted South Australian current and future leaders in STEM to celebrate their achievements and discuss options to help correct the gender imbalance in science and technology related fields. Google is a technology company that seeks to build products for everyone. 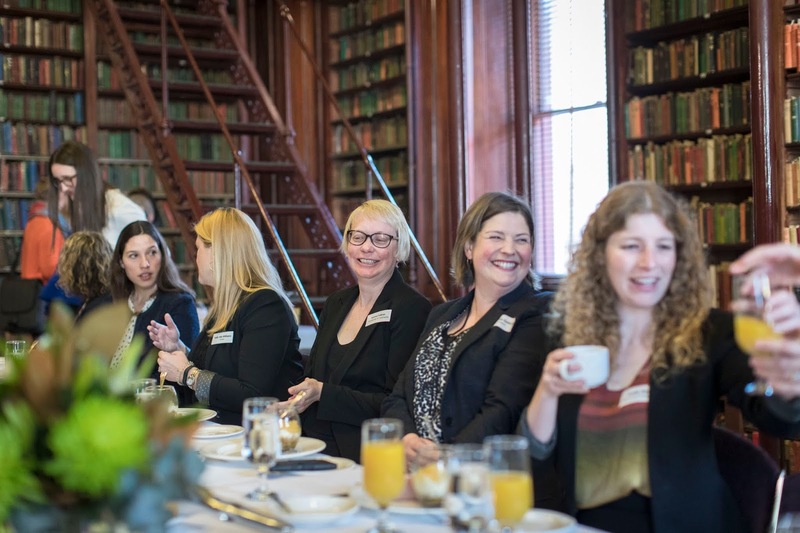 To do that it’s important to embrace diversity in everything that we do, and so we’re proud to be supporting networks in Adelaide that enable women in STEM to meet and support each other. Thank you SA for showing us a warm welcome and demonstrating how, at all levels, there’s an appetite for innovation at home in the Festival State! 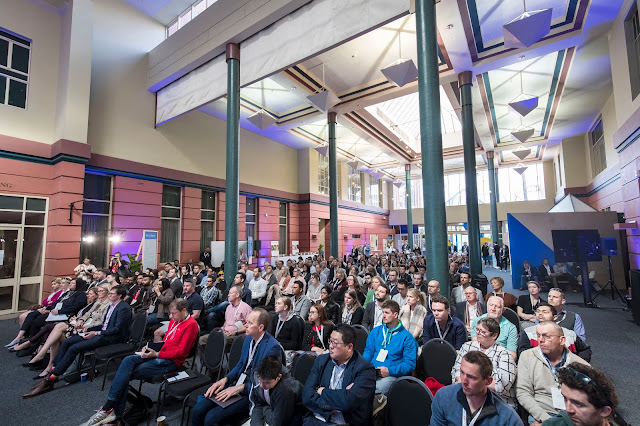 More than 1000 South Australians joined us in Adelaide this week to engage in a discussion about technology and to learn new digital skills as part of our effort to help more Australians realise the benefits of the web. At the Google Digital Garage at Lot Fourteen, Adelaide’s emerging innovation hub, local business owners were welcomed by the Premier of South Australia, Steven Marshall MP, who sat in on a training session and later highlighted the potential for local businesses to engage new customers online.